Once I completed my secondary education in Electrical Engineering, I began working in the computer industry. Two years later, a family friend convinced me to interview with his supervisor for an appliance repair technician. I began working in the appliance industry in 1998. I opened Magically Repaired in 2004. 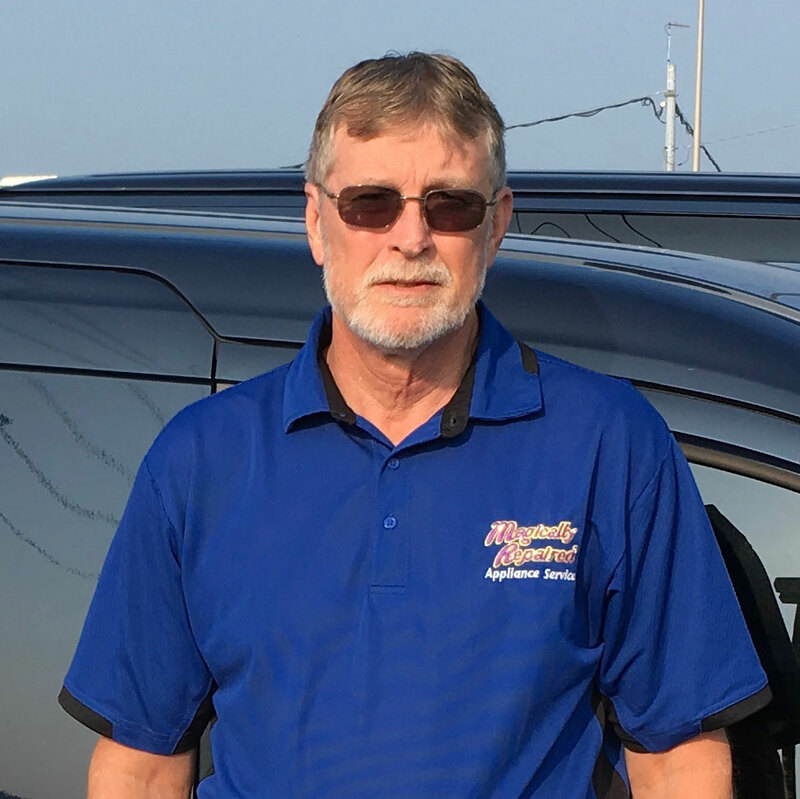 Larry joined our team in July of 2015. He has a strong mechanical & electrical background and over 25 years experience in the appliance repair industry. We are proud to have Larry represent us on a daily basis. 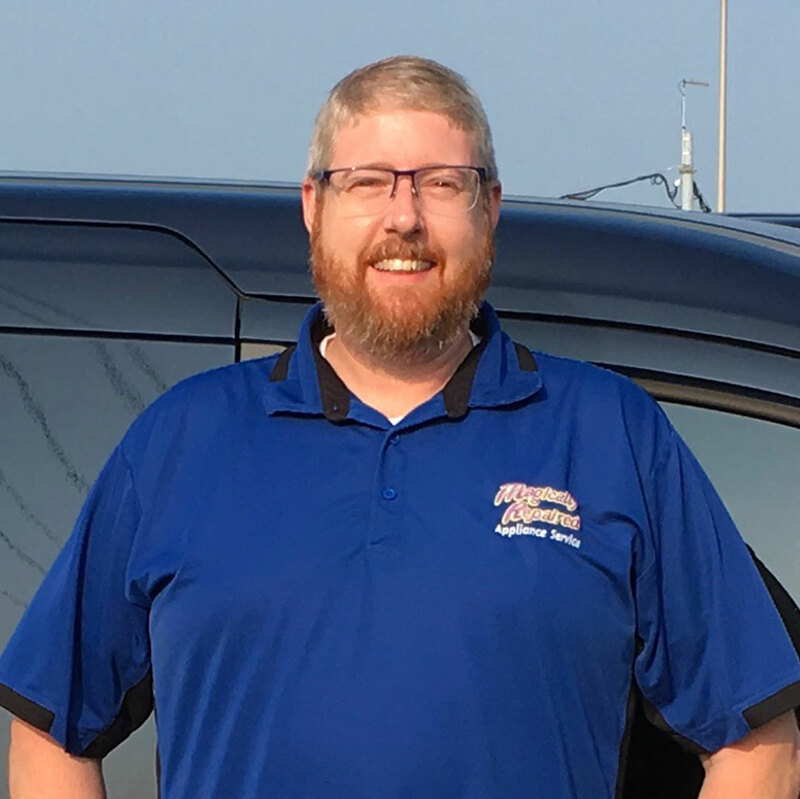 David joined our team in July of 2018. 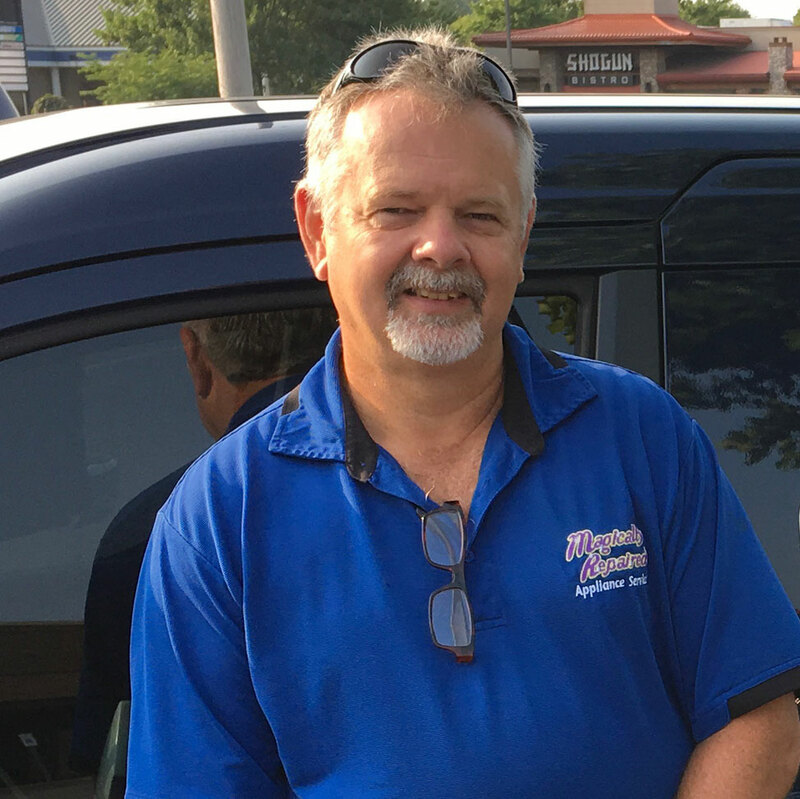 He is an Army Veteran and has been in the appliance repair industry for over 30 years. He is a fantastic addition, with a vast knowledge in our industry.